NOTE: Do not use this article if you are using Infura as your ETH wallet, as this does not deliver updates to it, and may start Geth instead which will consume server resources. As always, it is important to back up your wallet, especially before making changes to wallet software. If it is not v1.8.26, you should update the Geth wallet to the latest. If successful, it will output 'Ethereum is updated' and your server will be running the latest Geth version. Afterwards, verify that the earlier version command now outputs the latest. Additionally, check that the Funding panel in your admin displays your current balance. 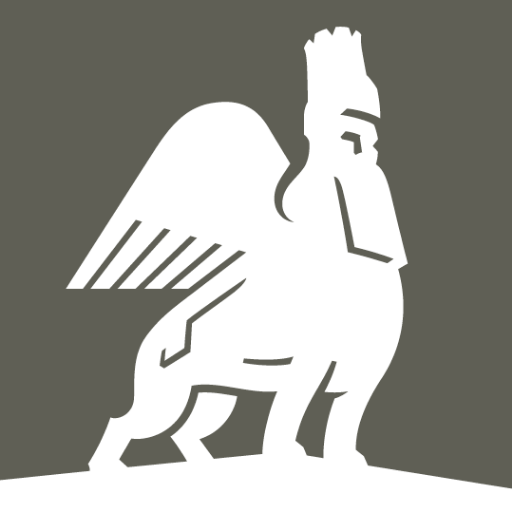 Please contact support@lamassu.is with any questions.